I’m excited to announce that there’s a really cool fairy tale themed project going on at hitRECord. For those of you unfamiliar with hitRECord, it’s a collaborative, artistic, online community started by avid member Joseph Gordon-Levitt a.k.a. RegularJOE, where any project posted can be remixed by any other member as long as credit is given. The community has produced tons of incredible, original projects, and gives artists of all media (theatre, writing, graphics design, video, music, painting, etc.) all over the world a chance to work together. Right now, the community is looking for a “classic, timeless story” that’s in the public domain that they can use for a large scale artistic collaboration. Basically, they’re putting out a call for fairy tales. Right now, the community is still in the submission and decision making process, so anyone can submit a story idea! I actually have a few things that I’m considering submitting. For a better idea of the project, check out the project page. 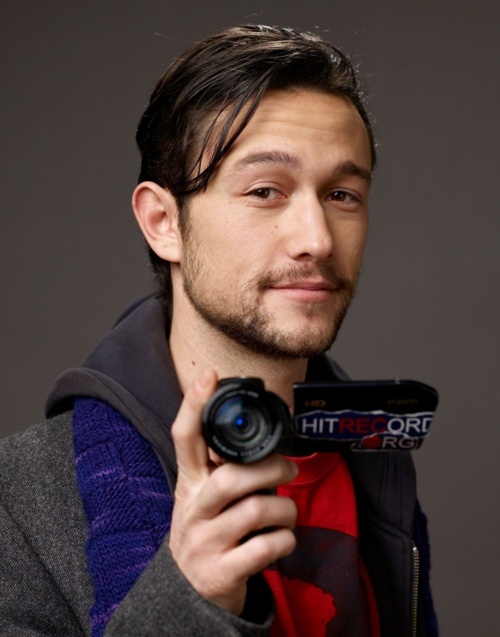 RegularJoe a.k.a Joseph Gordon-Levitt wants you to hitRECord! Even if you don’t have an idea, that doesn’t mean you can’t join in the fun. Get yourself an account and help out with the collaboration, or just keep an eye on the project. Whatever fairy tale is chosen is sure to flourish in this artistic environment. Although I have been a fan of Bill Willingham’s “Fables” comic series for years, I only recently had the opportunity to read the series’ first ever full-length novel, “Peter & Max.” The book centered around the characters of Peter Piper, his wife Bo Peep, and his evil brother Max Piper. Here is the beautiful cover art from Bill Willingham's novel, "Peter & Max." Because the name “Peter” crops up in so many familiar fairy tales and nursery rhymes, Willingham is able to combine all of these stories into the life of one individual, masterfully placing the stories of “Peter and the Wolf” (which is not actually a fairy tale), “Peter Piper,” and “Peter, Peter, Pumpkin Eater” on a logical time-line. These stories are also woven around the tales and misadventures of Max, who is the Pied Piper of Hamelin. As with his Fables comic series, Willingham’s book offers us a seamless blend of magical and modern. He describes both the skyscrapers of New York in the twenty-first century and the intricacies of ancient and mystical worlds with ease. Not only that, but he brings his customary twist of darkness and tragedy to every familiar tale he incorporates. Although they retain their flavors, these stories are anything but predictable. Willingham also makes it possible for both old fans and new readers to enjoy his book. The details of the Fables world are quickly described at the start of the novel, making this a book I would recommend to any lover of fairy tales or fantasy. It looks like NBC’s upcoming show “Grimm” is going to have some competition. ABC is developing their own fairy tale show, “Once Upon a Time.” The show, which comes from the writers of “Lost,” features a star-studded cast; Jennifer Morrison, Ginnifer Goodwin, and more are listed on the official cast list, and “Pirates of the Caribbean” veteran Lee Arenberg announced his involvement on Twitter less than 24 hours ago. Jennifer Morrison of "House" is set to play Anna Swan, the star of "Once Upon a Time." 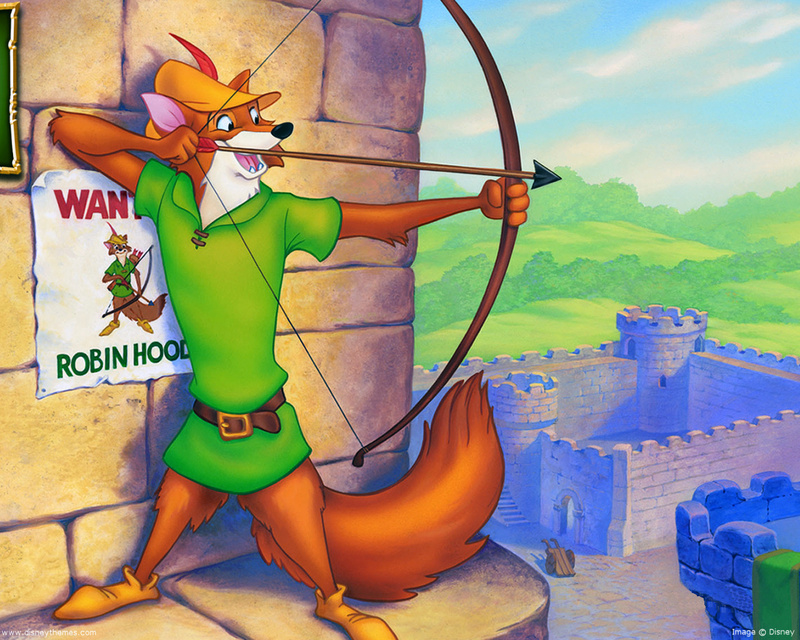 “Once Upon a Time” centers around a town called Storybrook where fairy tale characters exist in the modern world. Although this has the potential to be a great show, it also feels a bit like a rip-off of Bill Willingham’s comic series, “Fables.” Since ABC got the rights to a “Fables” television show in 2008, one wonders why they seem to be abandoning it for such a similar concept, especially since the comic series has already proven its success; “Fables” has won 14 Eisner awards during its nine year run and it does not seem to be losing any steam. It really makes me wonder if ABC and Vertigo might be having some trouble with their deal, after all. I also think it’s fascinating that two fairy tale shows are coming out at once. In fact, NBC has another show in development with an equally mystical plotline: magical cop drama “17th Precinct.” I have not heard any fairy tales mentioned in association with it, but with all the fairy tale films that have been cropping up lately (Snow White especially) I wouldn’t be surprised if a few found their way onto the show. To see a collection of the other tweets and stories I consulted while writing this post, check out the story I created with them on Storify. I’ve included everything from concept summaries to tweets from the actors themselves.